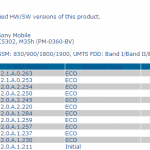 Just now we have spotted that another firmware 12.0.A.2.254 has hit the Xperia SP both C5303 LTE and C5302 HSPA+ versions. 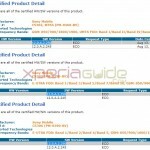 Previously Xperia SP has 12.0.A.2.245 firmware, rolled in the month of August. 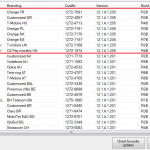 12.0.A.2.254 firmware was just seen on PTCRB as certified and here it comes now. 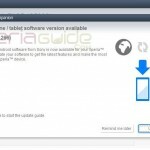 12.0.A.2.254 firmware, a bug fixing update only for Xperia SP is available on PC Companion / SUS and Bridge and rolled for both carrier networks as well as unbranded devices. 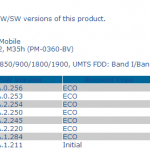 12.0.A.2.254 firmware update confirmed in Hungary, Pakistan, Indonesia, Thailand, India, Singapore and on O2 carrier in UK. Will soon roll in other regions also. 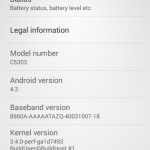 A slight change is noticed in the file version of baseband. 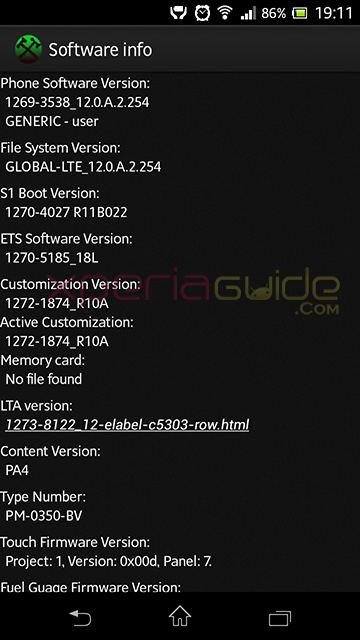 Software info for above 12.0.A.2.254 firmware update added below. 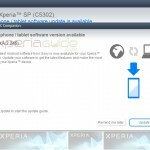 Connect your Xperia SP to PC and check whether you got any 12.0.A.2.254 firmware update notification as shown below if yes then proceed as per on screen instructions. If you haven’t got the 12.0.A.2.254 firmware update notification yet then check below we have 12.0.A.2.254 firmware ftf file to flash on. We are still preparing the 12.0.A.2.254 firmware changelog, please wait will update this section soon 😛 It seems a bug fixing update only. Stay tuned. No UI Change, same visual as in old update. Same as 766 MB RAM available again. Wi-Fi range increased a bit for us. Display colors looks more saturated now. 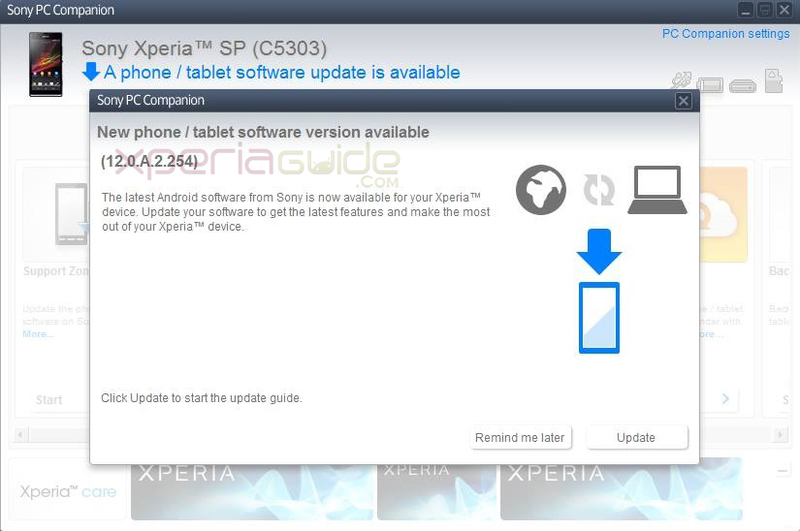 Some users have also got the notification to download “Xperia Privilige app v2.1 after this update”. Well if you have updated to 12.0.A.2.254 firmware update please let us know what major changes you noticed in this new update, found any bugs, drop your comments. In India ? where on C5302 ? In Romania I updated too my C5302 to.254 just right know, a difference is the status bar, i mean when i open it, it had two columns with settings, just like to the new Z1. change log ? media apps updated or not ? firmware ftf of unbranded device please ? What is the size of update file? I’m currently updating it via PCC, almost 1.2+ GB downloaded and still downloading……. It downloaded 1.2 GB data in total on my PC, Although my pc shutdown after 300 MB due to power cut, after that continued to download rest of the 900MB. I didn’t had any other app running on PC (only PCC was using the bandwidth) Strange….. Anyway, it updated successfully. Don’t see any major changes though. BTW, last night I installed some apps from play store by mistake. Is there any way to uninstall it? Google+ Play Books Play Movies. If I go to Menu -> Uninstall – they’re greyed out. well those are system app can’t be uninstalled unless you are rooted. 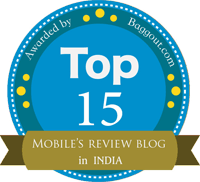 3) their is wifi performance increase ……. ……………so far i noticed this difference in this updated ………………..
i got update size of 753.2MB. Yes there is a shortcut to camera for me..
WiFi is connecting very fast for me compared to earlier!!! DJStudio 5 , Play Movies & TV got added in this update for me…. as soon we get it, will update links. And how do I flash new rirmware? And what are the system localisations on Russian ttf? Russian ftf can be flashed for any region. Use flashtool’s latest version and flash it. Do make a back up in case you are using flashtool…do try pc companion also. 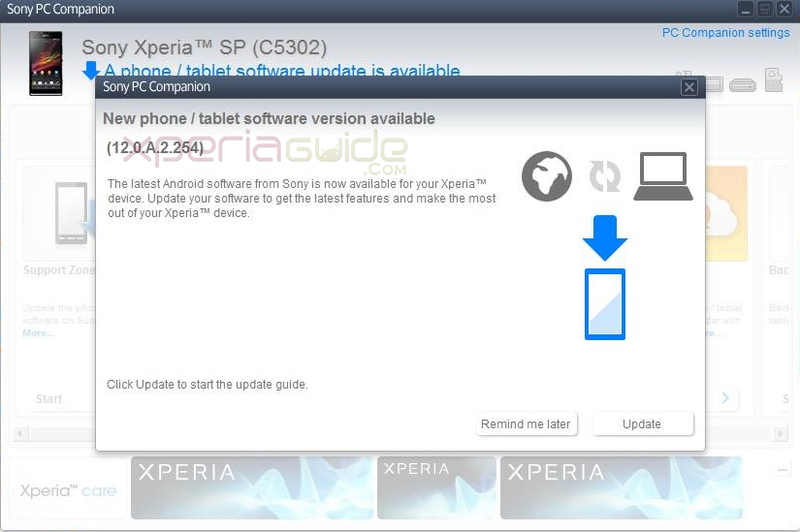 When this android 4.3 update will be released for xperia SP? or if I use this flashtool to update my phone to android 4.2, will i still be able to upgrade my phone through sony companion when 4.3 is released. 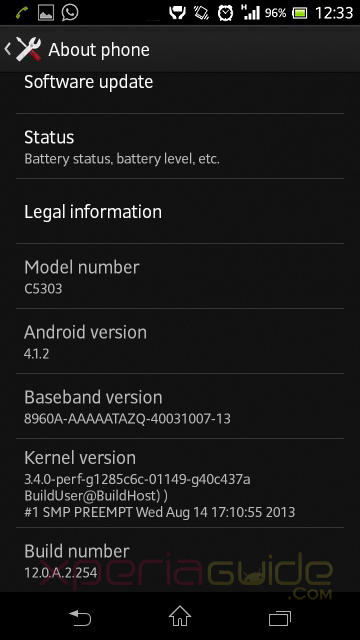 will android 4.3 available for Xperia sp?? and size of update is showing 103.10 mb ?? some 1 tell me what to do? Can I update my C5302 with the above ftf files? 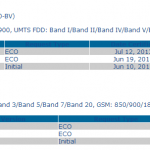 Please recheck UK O2 Branded Carrier ftf. It is not available anymore. Looking to buy SP in couple of days can someone please tell me if WiFi issue and touch problem on flat surface has been resolved or not. Is there any touch problem or not? 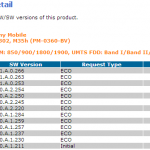 Can I flash 12.0.A.2.254 for c 5303 firmware to C 5302? 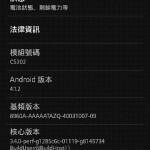 Yes you can flash, but you will get lte settings option and c5303 in about phone that can be edited after root. U have specified RAM 1GB and you have provided just 766MB . Whats this issue ? If this remains same , I want my money back. are you kidding me ? 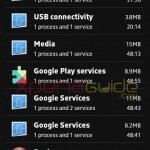 The rest amount of RAM is used by “Firmware, apps pre installed”. Isn’t it the same case in your Computer…. In every phone it is (except those use stock android ui ), some RAM is used by the android firmware ui itself and the rest is available for users. Same is the case for internal storage. did you ask money back from your computer / laptop provider huh ? tap 5 times on build number in about phone option.